Many moons ago, a harmless looking article got published in The Sunday Times. However, the content is hardly what I would consider as sound advice for the average Joes. 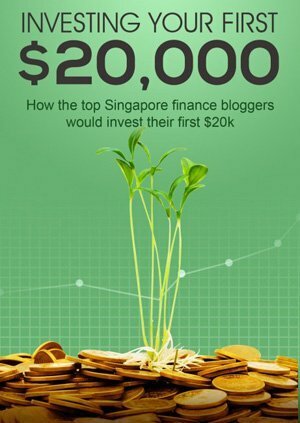 $20,000 is not a small sum of money to be squandered away for a novice investor, and advocating unit trusts as the instrument of choice for investments is simply mind-boggling. A collective effort by more than a dozen of us resulted in this little gem of an eBook. Kudos to Alvin of Big Fat Purse for initiating this project. Trying to condense thousands of words into a single, coherent article without writing too much or too little. My style of writing is straight-forward and factual as usual. In a way, it is like a sneak preview of what you would find in this blog if you dig a little deeper. It wasn’t easy for me to write, but I sure hope it would make for an easy read for the novice investor. What makes it really amazing is that despite the obvious differences in individual investment styles and philosophies, we have tremendous respect for one another as investors. The diverse set of views and perspectives make for a really valuable read, and I have learnt to try and understand the realm of investing from other points of view. I have emphasized this many times, and I will say it again. Many roads lead to Rome, and many investment strategies will work over the long term, but I’m pretty sure Index investing is one of the safest road one can take. Finding a PURPOSE to investing is important. It is what keeps me going when others give up. I don’t invest just because other people are doing so. For me, the end goal is simple – I want my investments to eventually provide reliably for my lifestyle, which is not necessarily an extravagant one. 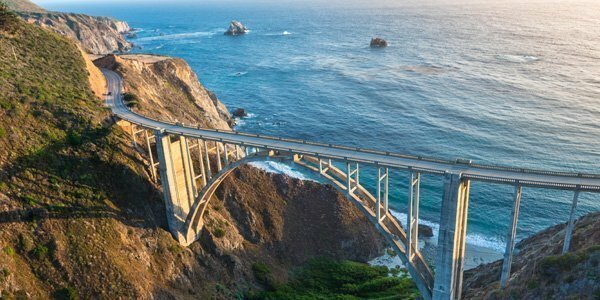 What is my RISK TOLERANCE? I consider myself as having a moderate risk appetite with a long term investment horizon. I find that I’m comfortable with market volatility in general. I sleep well at night even when the market drops by 10% in a single day. Can you? As a person, I value simplicity very highly. I’m not terribly excited about the prospect of burying myself in financial charts and analysing data all day long. In fact, I have little interest in doing so! 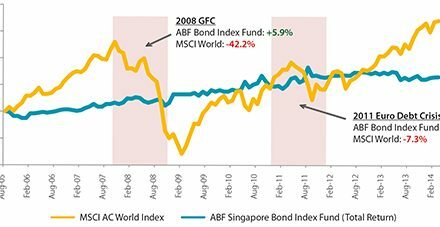 My APPROACH is to find a balance between achievable returns and chance of success by utilising Index Investing as my investment strategy. Beside my humble contribution of a single, full chapter which you can read once you download the eBook, the full list of authors are as follows, with an awesome foreword by Teh Hooi Ling! Download the eBook for free now. No strings attached. No gimmicks. Free, forever. Share it with everyone that you think would benefit from it. If you like what I wrote, you can get updates of my latest blog posts by subscribing via the sidebar. 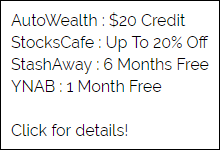 Do you have $20,000 waiting for your action right now? P.S. 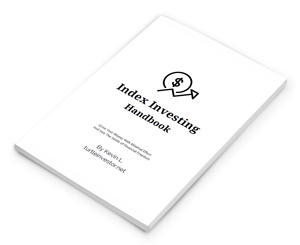 I’m writing an eBook on index investing. Still very much a work-in-progress. Interested? Subscribe to get the latest news when it is ready! NextDo You Prefer Lush Greenery Or The Red Sea?